Early works and evolution to recent lightworks 2.0. Introduction at 3 pm by Bart De Baere, Director of M HKA. Paul Van Hoeydonck, 'Lightwork 2.0', 2018. 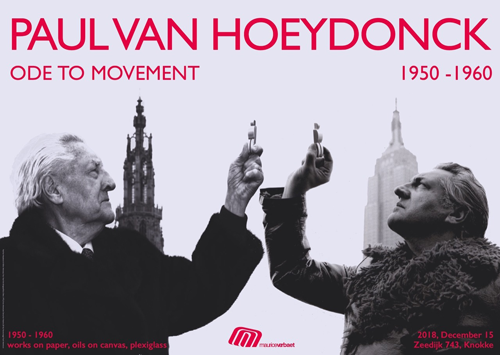 Tekeningen vormen een rode draad doorheen het rijke gevariëerde oeuvre van Paul Van Hoeydonck. "Tekenen is filosoferen. Mijn vingers zijn het verlengde van mijn brein." In dit filmpje toont Paul Van Hoeydonck zijn recente tekeningen waaraan hij met vaste hand alle dagen passioneel gewerkt heeft. 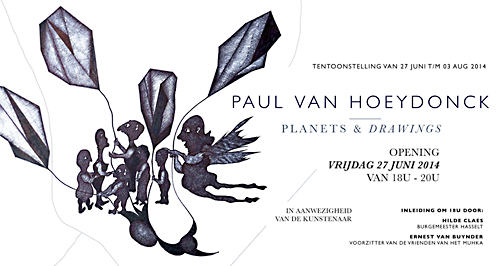 Een unieke tentoonstelling met nooit getoond werk van Paul Van Hoeydonck. ZERO: Countdown to Tomorrow, 1950s–60s, is the first large-scale historical survey in the United States dedicated to the German artists' group Zero (1957–66) founded by Heinz Mack and Otto Piene and joined in 1961 by Günther Uecker, and ZERO, an international network of like-minded artists from Europe, Japan, and North and South America—including Lucio Fontana, Yves Klein, Yayoi Kusama, Piero Manzoni, Almir Mavignier, Jan Schoonhoven, and Jesús Rafael Soto—who shared the group’s aspiration to transform and redefine art in the aftermath of World War II. Featuring more than 40 artists from 10 countries, the exhibition explores the experimental practices developed by this extensive ZERO network of artists, whose work anticipated aspects of Land art, Minimalism, and Conceptual art. 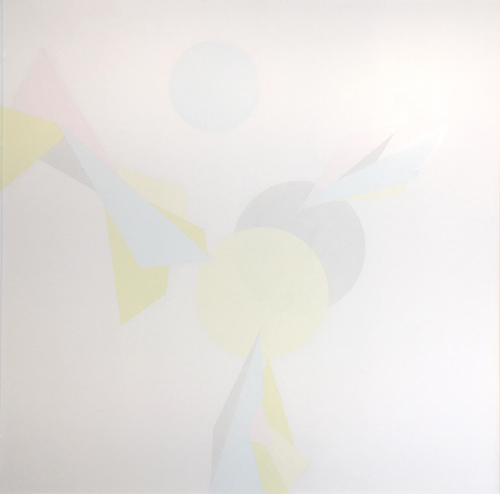 ZEROencompasses a diverse range of media including painting, sculpture, works on paper, installations, and archival materials such as publications and photographic and filmic documentation. The exhibition is organized around points of intersection, exchange, and collaboration that defined these artists’ shared history. Among the themes explored are the establishment of new definitions of painting (such as the monochrome, serial structures, and fire and smoke paintings); the introduction of movement and light as both formal and idea-based aspects of art; the use of space as subject and material; the interrogation of the relationship between nature, technology, and humankind; and the production of live actions or demonstrations. At once a snapshot of a specific group and a portrait of a generation, the show celebrates the pioneering nature of both the art and the transnational vision advanced by the ZERO network during a pivotal decade. 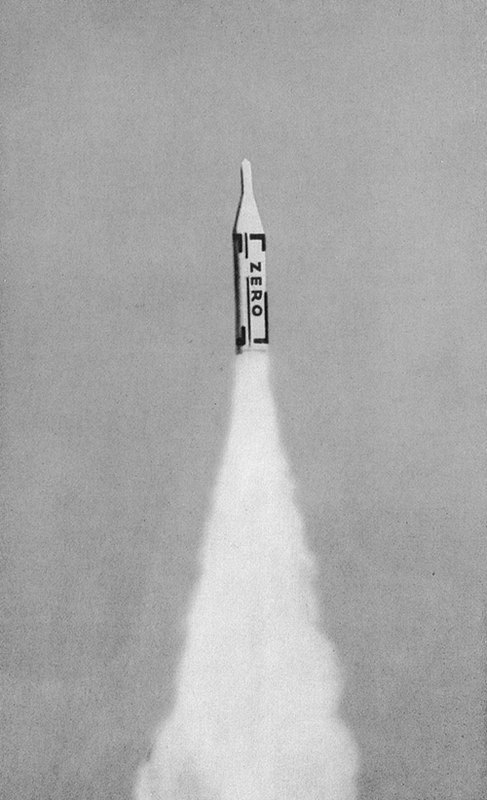 ZERO: Countdown to Tomorrow, 1950s–60s is supported by the exhibition’s Leadership Committee, with special thanks to The George Economou Collection, the committee’s Founding Member, as well as to Larry Gagosian, Axel Vervoordt Gallery, and Stefan Edlis and Gael Neeson. 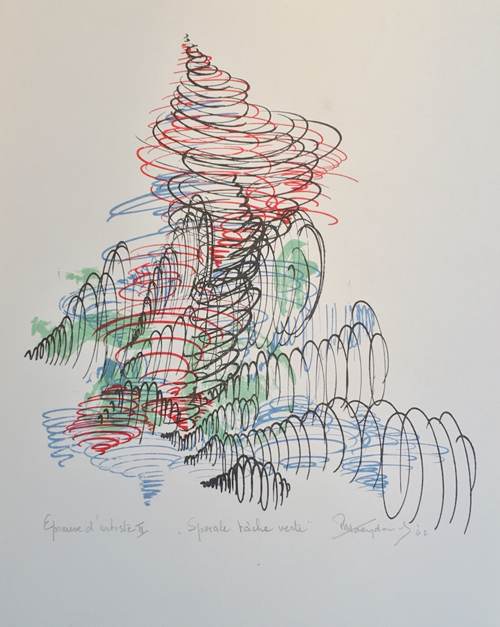 Additional funding is provided by Rachel and Jean-Pierre Lehmann, the Swiss Arts Council Pro Helvetia, Anna and Gerhard Lenz, Mondriaan Fund, The David W. Bermant Foundation, and an anonymous donor. 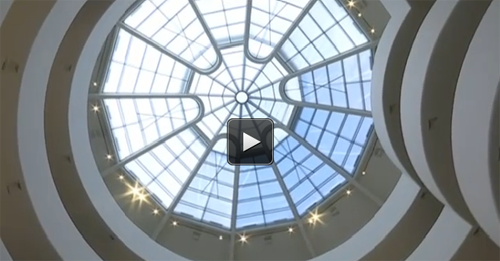 Support for this exhibition is also provided by Sperone Westwater; Beck & Eggeling International Fine Art; Cees and Inge de Bruin; Sigifredo di Canossa; Patrick Derom; Yvonne and Edward Hillings; Dominique Lévy Gallery; Nicole and Jean-Claude Marian; The Mayor Gallery; Mnuchin Gallery; Achim Moeller, Moeller Fine Art, New York; Robert and Irmgard Rademacher Family; David Zwirner, New York/London; Institut für Auslandsbeziehungen e.V. 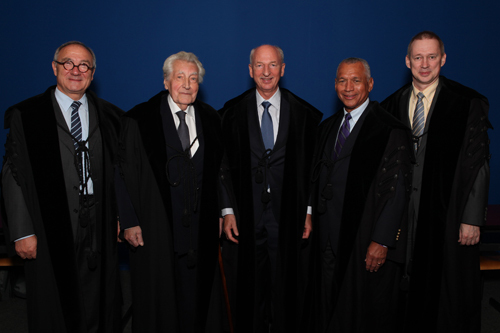 Stuttgart; Walter and Nicole Leblanc Foundation; Consulate General of the Federal Republic of Germany New York; The Government of Flanders through Flanders House New York; and Netherland-America Foundation. 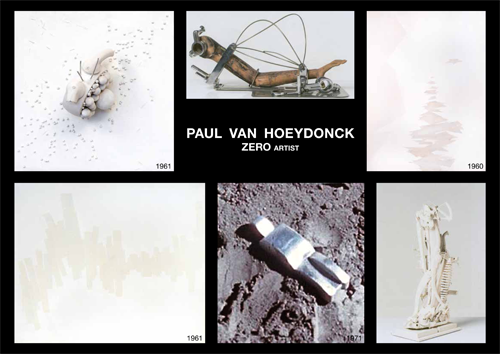 The National Air and Space Museum is delighted to inform you that the public event, Sculpture on the Moon: Meet Artist Paul van Hoeydonck, has been rescheduled to be held in the Museum's "Moving Beyond Earth" exhibit in the building on the National Mall in Washington, D.C., on Thursday, December 12, 2013 at one o'clock in the afternoon. Before the Apollo 15 mission in 1971, NASA astronaut and mission commander Dave Scott met van Hoeydonck in New York City and asked him to create a miniature sculpture that could be left on the Moon. 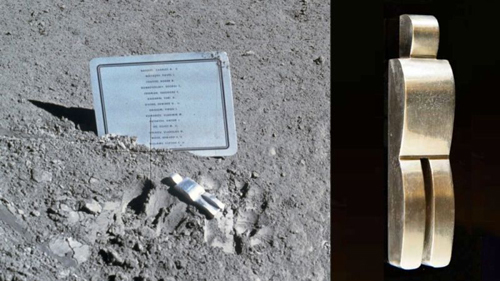 Without any publicity, Fallen Astronaut, a three-inch aluminum figure, was brought along on the mission and left on the Moon, along with a plaque honoring the 17 American and Soviet space travelers who had died in service to human spaceflight. When the existence of the statue was revealed early in 1972, van Hoeydonck donated an exact copy to the Smithsonian Institution. It has been on public display in the "Space Race" gallery in the Museum in Washington, D.C. since 2001. Fallen Astronaut is the only sculpture on another world. 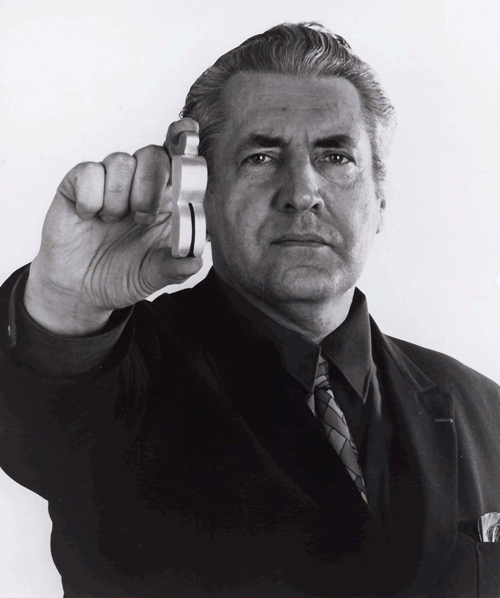 Van Hoeydonck, now 88, is a senior artist of renown, and has been interested in the creation of spaceflight-related art for five decades. The program will feature a short presentation Senior Curator Tom Crouch, followed by an interview-style discussion with van Hoeydonck moderated by Space History curator Dr. Margaret Weitekamp. 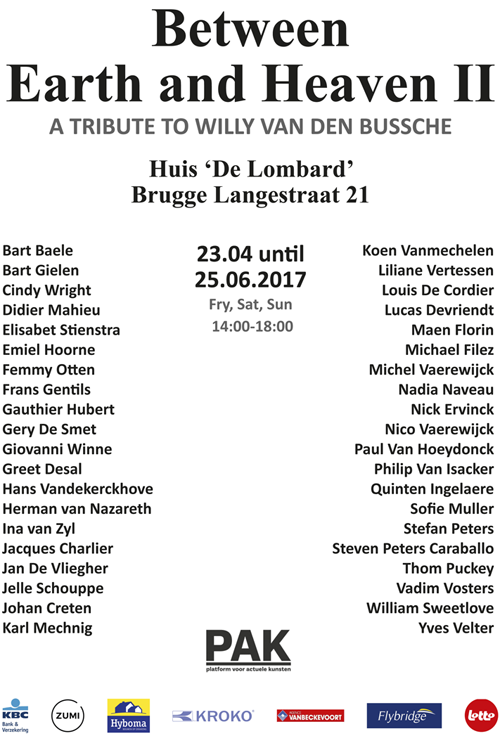 Van Hoeydonck will show photographs of some of his artwork during the discussion. 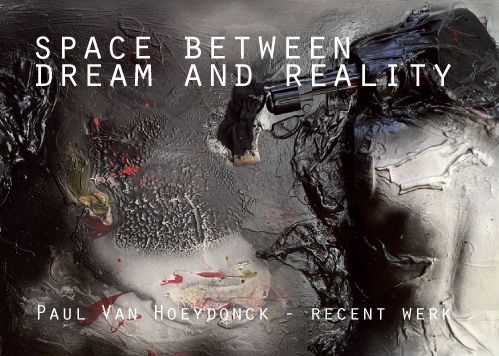 This program will detail both a history of van Hoeydonck's work in spaceflight art, and NASA's ongoing interest in fine arts as they relate to human spaceflight. Van Hoeydonck will take questions from the public in conclusion. If you would like to have seats reserved for you at this public event, please reply by December 1st to Paul Griffith at griffithp@si.edu or (202) 633-2568. A video recording of the event will posted to the Museum's website (www.airandspace.si.edu) at a later date. Uitreiking Ere-Doctoraat aan de Universiteit van Luik op 26 september, dit tijdens een academische zitting in aanwezigheid van een Amerikaanse astronaut, de Belgische Astronauten Dirk Frimout en Franky Dewinne.